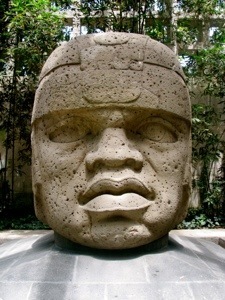 Photo 365-Day 134 “Big Head” Olmec Head in Xalapa, Veracruz. Made of basalt boulders, these structures are from the Olmec civilization. Many point to the features of the monuments as proof of a pre-Colombian African presence in Mexico. The monuments date back to 900 BC. The one showed here is 2.8 meters tall (a little over 9 feet) 2 meters wide. (Almost 7 feet) and weighs 25 tons. I really need to check out that documentary. It’s my duty… Thanks for the link!